This traditional form of finance (HP) offers the hirer the opportunity to own the vehicle outright at the end of the hire purchase agreement. Normally a deposit is required as an advance payment; however in the case of commercial vehicles the VAT due is can be sufficient to cover this element. Interest is payable on the outstanding balance and the period of the agreement. In addition to these costs a document and option to purchase fee may also be required. 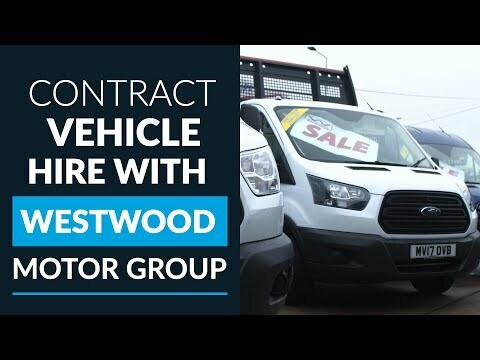 Contract hire is an ideal product for companies who don’t want the financial risk associated with running their own cars and vans and who are looking to reduce the administration burden of buying, servicing and disposing of their vehicles. 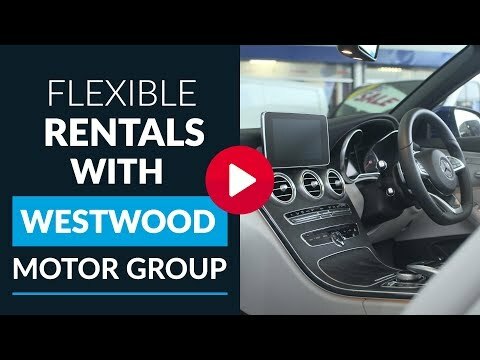 Your company simply hires the vehicles from Westwood Motor Group for a pre-determined period at a fixed monthly rate. The hire company retains ownership of the vehicles – and the risk associated with them – and at the end of the contract they are returned to the hire company. Under contract hire your vehicles do not appear on your company’s balance sheet as they are owned by the hire company. The removal of capital assets from your balance sheet can enhance a company’s gearing (borrowing) ratio. A fixed monthly payment is charged over the life of the contract and the initial up front payment is normally just three months rental. Fixed monthly cost makes budgeting more accurate and improves your company’s cash flow. Contract hire has many VAT benefits, you can claim back 100% on the service element and 50% of the financial element of the rental cost. For commercial vehicles you can reclaim 100% of all parts of the rental. Managing the risks involved in running a vehicle fleet is all important and that’s exactly what you can do when opting for contract hire. The hire company takes all the risks involved in everything from residual values and maintenance to interest rates. That leaves you to simply pay the monthly contract hire cost, insure and fuel the vehicle. 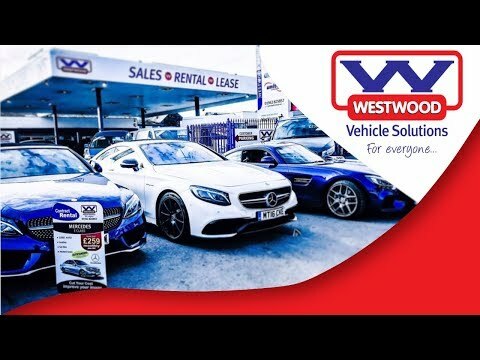 As Westwood Motor Group are supplying the vehicle, servicing and disposing of your vehicles, administration for the fleet operator is kept to the bare minimum. Used Van leasing is a simple finance purchase package designed to be of benefit to the business user. In the eyes of the Revenue it is a hire agreement but these days the terms of the lease and the guarantee to return the customer either 100% or 95% of the vehicle’s value following its sale make it an ownership plan in all but name. Given that there are advantageous tax rules relating to leasing and that the customer has the control and benefits of the vehicle’s value at the end of the lease it is not surprising that commercial vehicle dealers find it the most popular form of business finance. Firstly, for all customers, whether or not they are VAT registered, there is a substantial cash flow advantage straight away. When paying cash, or on Hire Purchase, the Vat on the vehicle is due immediately. Obviously, the more expensive the van the bigger the burden – £1500 on a £10,000 van. When a van is leased the VAT is due only on the deposit. Since the deposit can be as little as 10% of the vehicle value this initial VAT burden on a £10,000 van can be as low as just £175 – a cash flow advantage of £1575. Of course, VAT still has to be paid and is then levied on the monthly payments, spreading the burden over the length of the agreement. Also, should you subsequently register for VAT then this is fully reclaimable in the normal manner. For the customer who is VAT registered this cash flow advantage lasts as long as it takes to complete the next VAT return, i.e., up to a maximum of 4 months. Secondly, normal lease payments are tax deductible in full in the tax year in which they are made. This means a 40% taxpaying sole-trader will be able to claim 40% of this payment back against his tax bill. It is a fact that leasing is the fastest way of getting complete tax relief on a business vehicle. For this reason many accountants will advise their clients to lease wherever possible.